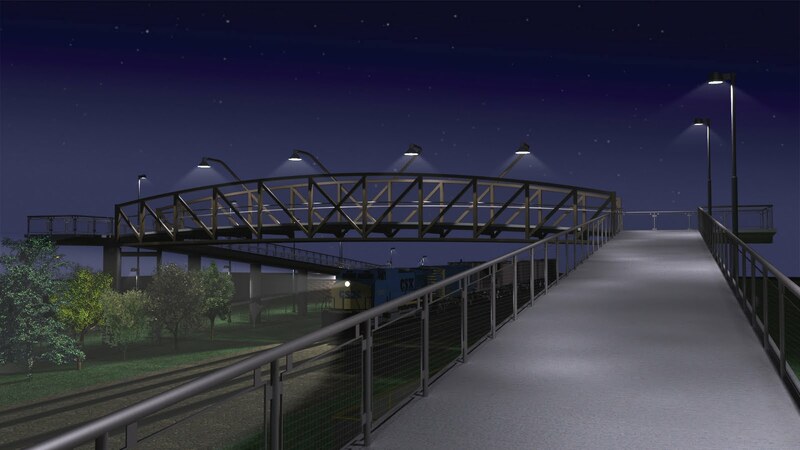 The Connector Bridge design was presented at two public meetings held in November 2008 and June 2009 and public input was taken through an online survey and comments collected via email. 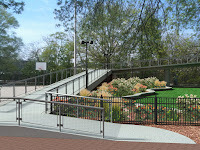 A Design Concept Team also worked closely with Schuylkill River Development Corporation on elements of the conceptual design, which included representatives of the Schuylkill River Park Alliance, Friends of Schuylkill River Park, Center City Residents Association, Representative Babette Josephs, Fairmount Park, the Streets Department and University of Pennsylvania. 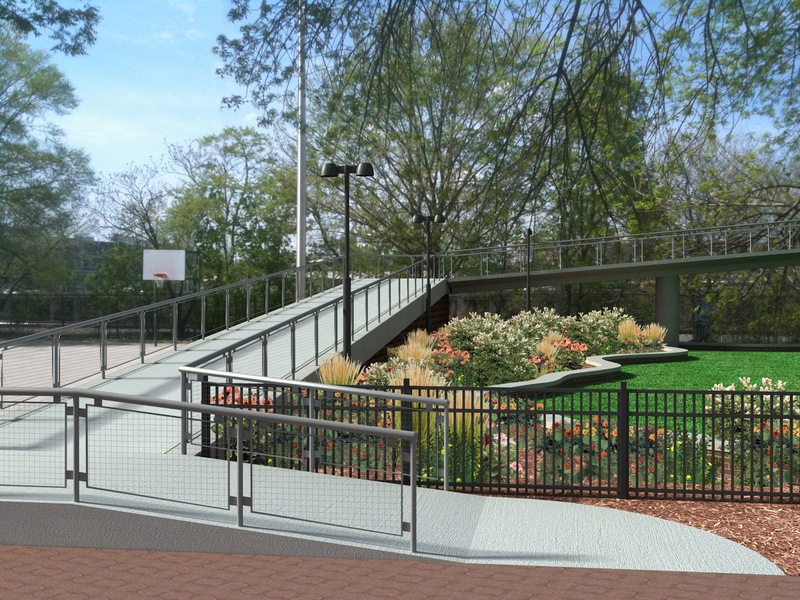 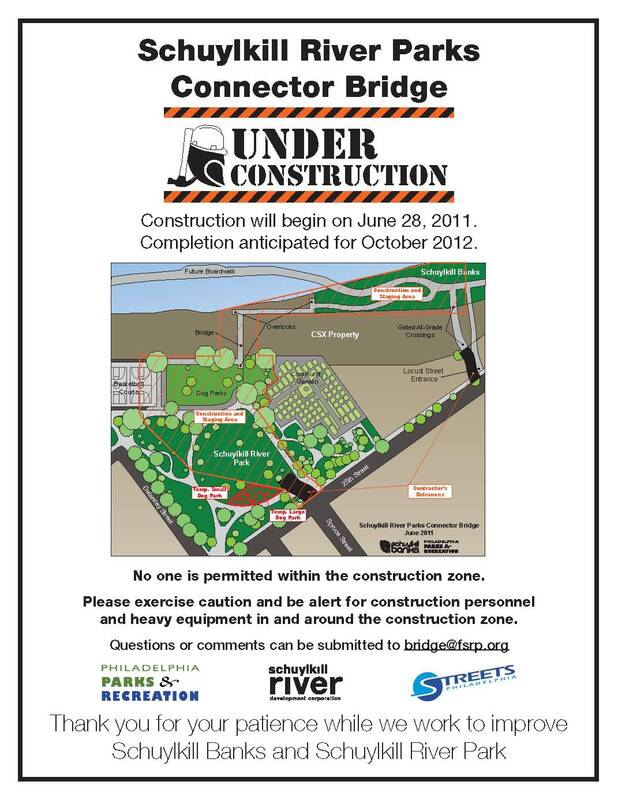 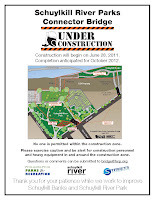 On Monday, June 27th, at 7pm at Trinity Center for Urban Life (22nd and Spruce Streets), Schuylkill River Development Corporation is holding a third public meeting for the community to meet the construction company and be briefed on the bridge construction schedule.